Stratton, R.B. 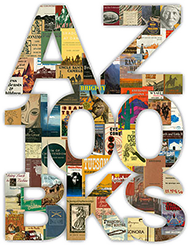 , “Captivity of the Oatman Girls: Being an Interesting Narrative of Life Among the Apache and Mohave Indians ,” Arizona 100: Essential Books for the Centennial, accessed April 21, 2019, http://speccoll.library.arizona.edu/online-exhibits-dynamic/az100/items/show/227. For all its moralizing and stilted prose, a century and a half later it remains a compelling account of a young girl’s life among the Indians that reveals as much about our own perceptions as it does about the fears and fascinations of our forebears. New York : Carlton & Porter, 1857, 1858. 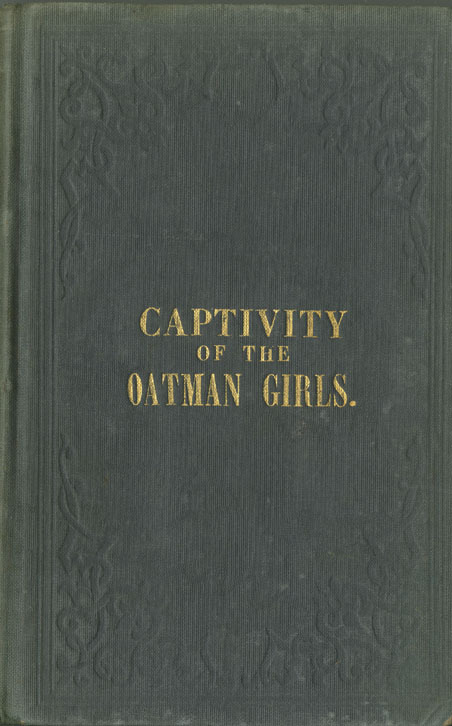 Reprinted as "Life Among the Apaches: Or, the Captivity of the Oatman Girls" (San Francisco : Grabhorn Press, 1935). 6 p. ℓ., 209 p. front., illus. (map) plates. 25 cm.